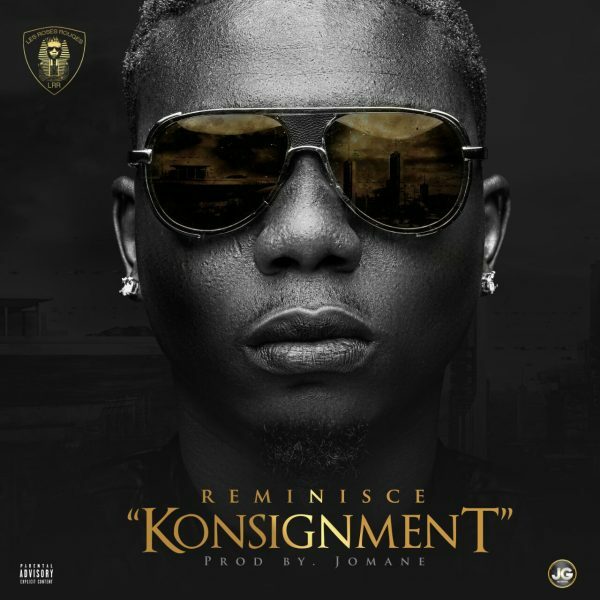 LRR rapper, Reminisce is out with this Jomane produced feel good record titled “Konsignment”. This is definitely a record to begin the weekend with. 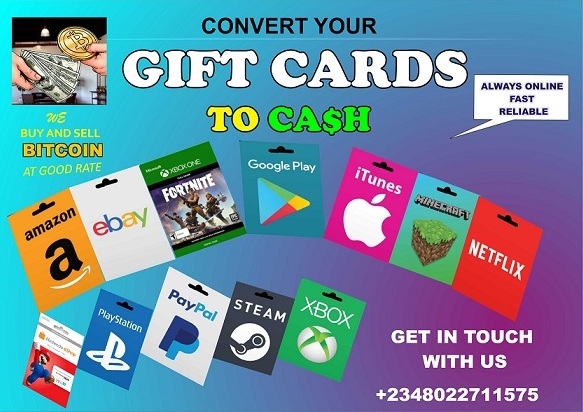 Previous Previous post: Runtown: Energy MP3. Next Next post: Zoro ft. Flavour: Ogene MP3.